Rtt Druschetzky 1 bei frst Thun und Taxis—Zentralarchiv Hofbibliothek. 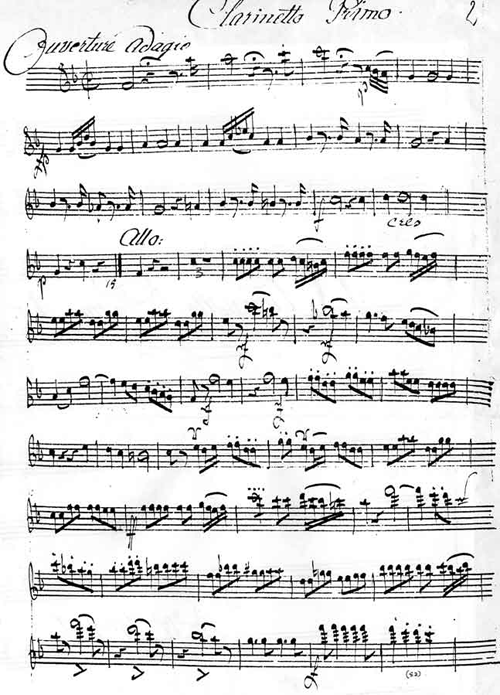 The signature on the parts suggests a connection with an arrangement of eighteen arias within the opera (without an overture) made by Druschetzky which is in the Festetics collection in Keszthely, Hungary. 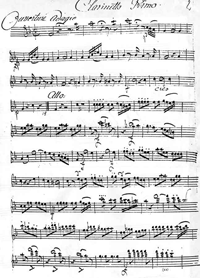 It is not not clear whether the overture arrangement was done by Hagner (of whom we have been unable to find any record) to complete this existing arrangement of arias by Druschetzky, or whether it was done first.